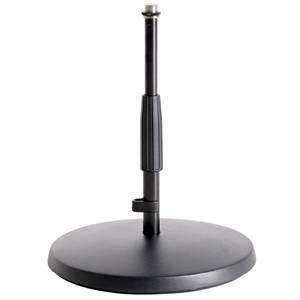 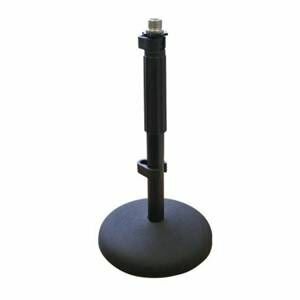 The telescopic microphone stand with a 3/8" threaded connector is extremely versatile. Its height can be adjusted from 230 to 400 mm using the practical clamping lever. 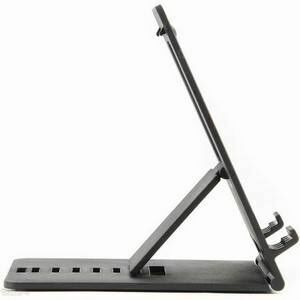 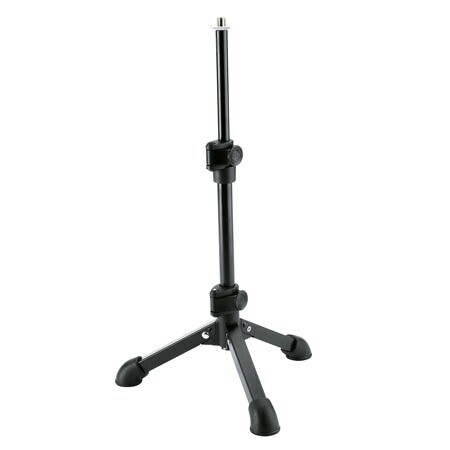 This light-weight three-legged stand with folding legs is suitable for mobile operation. 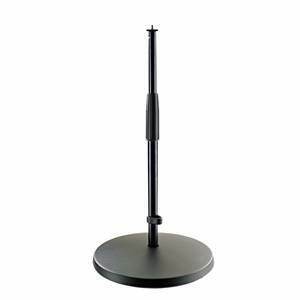 The robust foot end caps provide stability and reduce undesirable transmission noise.